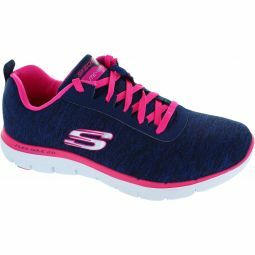 Mesh and synthetic upper in a lace up walking casual trainer design. Cooling mesh upper. 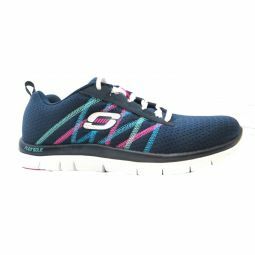 Features 5GEN midsole, Goga Max Technology and Goga Pillars in outsole. Memory Foam padded heel cup.